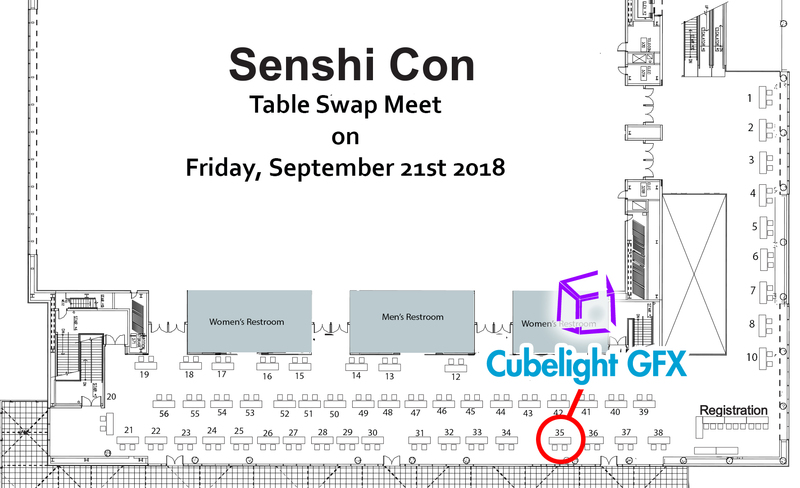 Read more about See Us at Senshi Con! 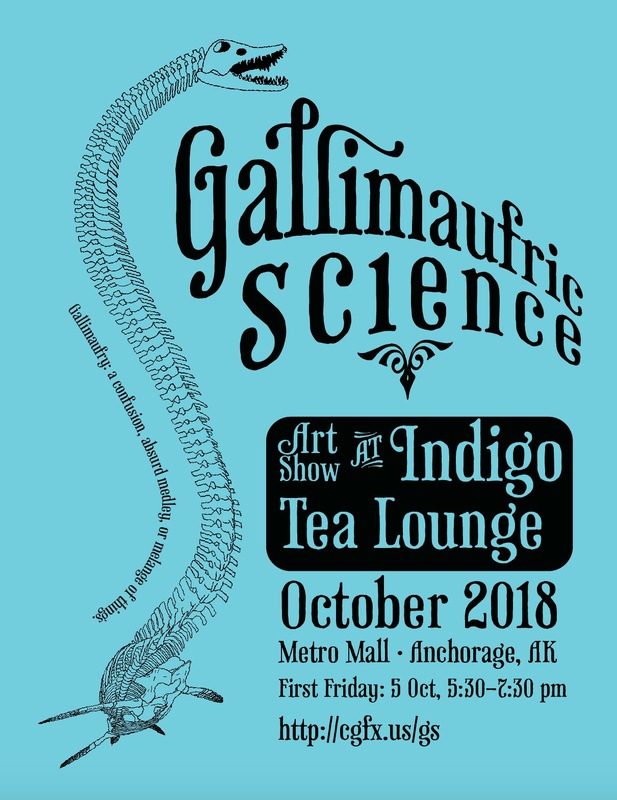 Gallimaufry: a confusion, absurd medley, or melange of things, and it's what we're showing this October at Indigo Tea Lounge in Anchorage, Alaska. First Friday event is from 5:30 to 7:30 pm on the 5th of October. The show will run the entire month. Hope to see you there! We will be selling art and have prints and such for sale at the Fall Vendor Fair at Lucy Cuddy Hall on the UAA campus in Anchorage on Saturday November 18, from 10 AM to 5 PM. Come on by and see us for gift ideas and some great stuff. Update: free parking on Saturdays! This weekend, November 4th, Machetanz Elementary in Wasilla, AK will be hosting a Holiday Bazaar with proceeds going to benefit the school and its students. While Scott and I will not have a booth at this event, we did donate a piece of art, a signed and framed print of "A Cold Day Out" for the silent auction. Come on down, bid, and support local schools! We will be attending the Cystic Fibrosis Gifts Galore Bazaar as vendors this coming Saturday, the 14th of October, at the Mat-Su Career & Tech Ed High School (located 2472 N Seward Meridian Pkwy, Wasilla). UPDATE: Things went fairly well, and we're already to doing one next year! 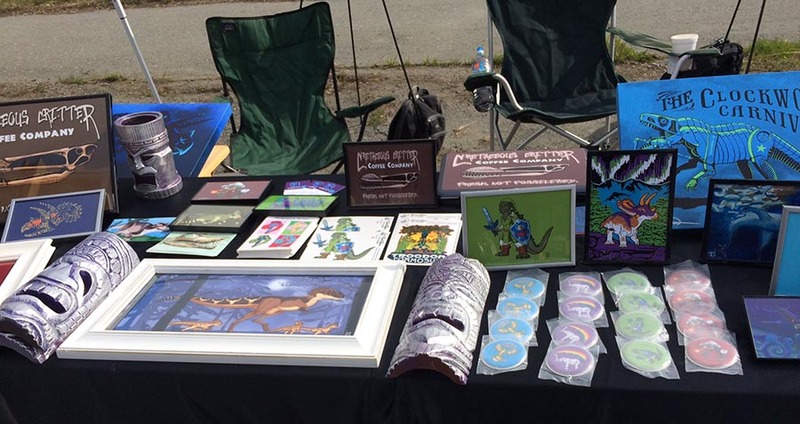 See Us in Person at Anchorage re:MADE Market this Saturday! It's the last trunk market of the season, and might be the last chance to see us and our wares in person! This Saturday (12th of August) we will both be at the Anchorage re:MADE trunk market! 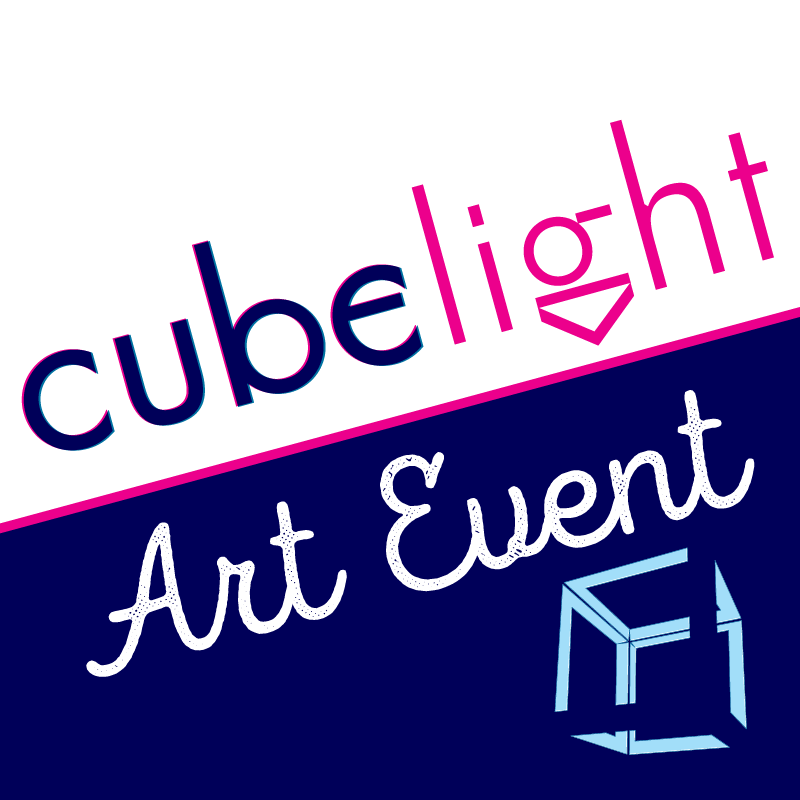 Come check us out at the @cubelight booth! 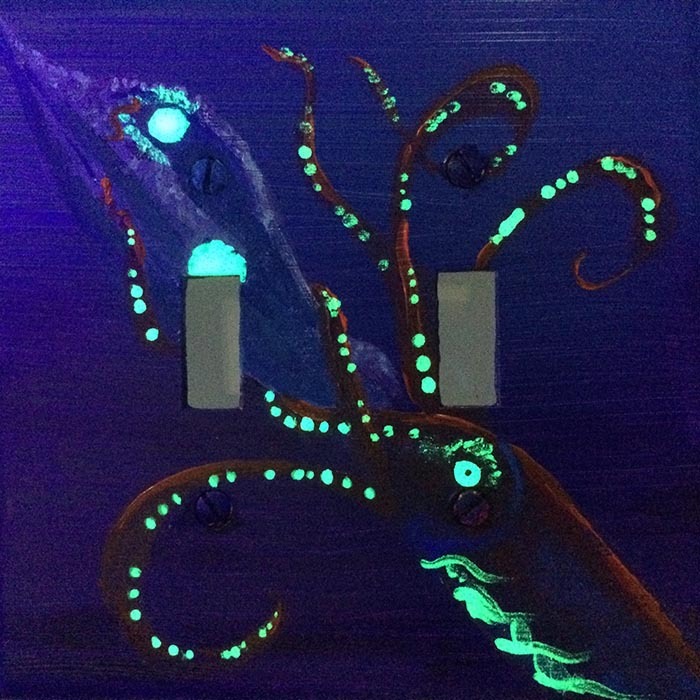 Read more about See Us in Person at Anchorage re:MADE Market this Saturday! Still free shipping worldwide for any of Raven's designs at her Neatoshop.